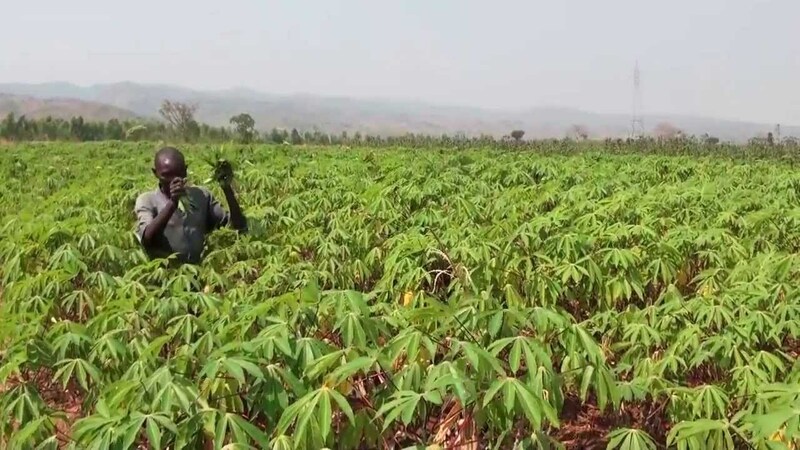 The International Fund for Agricultural Development, IFAD, Monday, flagged off the distribution of farm input to 4,244 rice and cassava farmers in Benue State under its Value Chain Development Programme, VCDP, for the 2018 farming season. 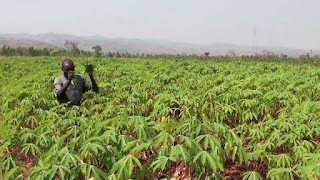 Flagging off the intervention exercise at Taraku, Gwer East Local Government Area, Commissioner for Agriculture, James Anbua, noted that in 2017 the IFAD-VCDP intervention raked in over N2.7 billion into the state’s economy. In his speech, National Programme Coordinator of IFAD-VCDP, Dr. Ameh Onoja, commended the traditional rulers in the five benefiting local government areas of the state for supporting the programme in their domains. Earlier, Benue State Programme Coordinator, Emmanuel Igbaukum, who commended the state government for providing the enabling environment for the programme to thrive, appealed to all the parties in the intervention to shun acts that can derail the programme in the state.